A new year calls for new exciting and innovative beauty products! There were a lot of amazing products that came out in 2018, but 2019 may just top them all. We have searched, sampled, and reviewed the items you should incorporate in your beauty routine for 2019! It’s important to take care of your skin; make a daily routine in the morning to wash your face, and in the evening to take the grime of built up makeup, pollution, sweat, etc. before bed. Here are some of our faves to try out this year! What is better than ice cream and face masks? Putting them together! The I DEW CARE Ice Cream inspired face masks cover all of your needs. Cake My Day is for skin hydration, Berry Groovy brightens skin for an awesome glow, and Matcha Mood has antioxidants to boost your skin from dullness and even skin tone. Can’t choose which one you want to try? Head over to Ulta and get the mini set of all 3 for only $20! Mark your calendars for March, because this multitasking mask won’t launch until then! Bentonite and kaolin clays go to town pulling impurities out of your pores, while coconut oil hydrates, and probiotics help keep the top layer of skin feeling balanced and looking fresh. This mask will be $38 and you can find it at Ulta. This cleanser will change your nightly routine! I started using it a few months ago and it has helped improve my dry, tired skin, to soft and glowing through the holidays. It is a powerful deep cleaning balm that dissolves makeup, daily grime and pollutants. 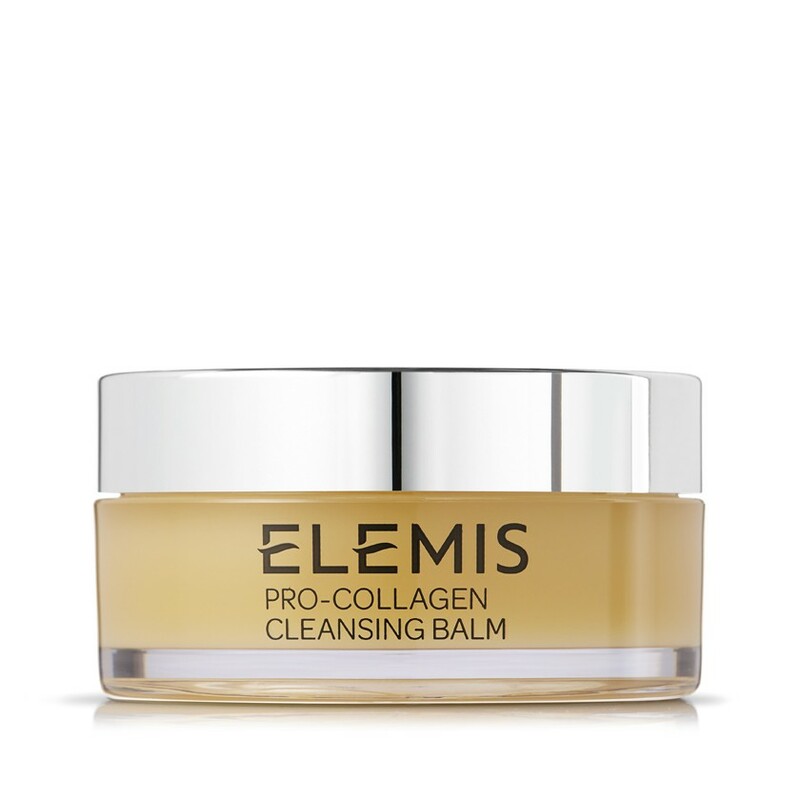 This No.1 Bestselling cleansing balm deep cleanses and leaves skin supremely soft. Luxurious Rose and Mimosa waxes are infused with nourishing Elderberry, Starflower and Optimega™ oils and supercharged with anti-aging algae, Padina Pavonica. It also comes in Rose scent. We are so excited for these new beauty launches! Here is what you need to try in 2019! This all-natural multitasker is the true definition of a skin-care-makeup hybrid. The formula combines brightening vitamin C and licorice extract with a trio of acids (glycolic, lactic, and azaleic) to knock out dark spots and dullness, while squalene and hyaluronic acid pack a hit of hydration. So you can use this as your daily skin-care serum, but it also pulls double duty as a primer and/or highlighter, delivering the perfect amount of a natural-looking glow. One makeup artist explained it as "the all-natural version of Becca Cosmetics' Backlight Primer." From the brand that brought us our favorite makeup applicator, they have now launched a face mist, which promises to render makeup touch-ups obsolete. The two-phase solution combines hyaluronic acid and antioxidant-enriched water with a milky oil that, when mixed and spritzed on the skin, delivers just the right amount of moisture and radiance to revive any existing makeup. A pearl extract in this medium-to-full coverage base helps reflect light to give your skin an instant glow, regardless of whether you're standing in front of a ring light or sitting under yellow-y office bulbs. But it doesn't stop there: The lightweight, moisturizing formula (available in 30 shades) promises to stay put for up to 15 hours, keeping your skin looking flawless and feeling hydrated the entire time. For super straight, precise lines, this newbie can't be beat. Available in matte black and matte brown, the extra-fine felt tip of this pen glides on smoothly without dragging, making it easy for even the clumsiest makeup lover to draw on clean wings. And once it sets, it promises to stay put for up to 24 hours — so basically, until you're ready to take it off! The same color and shine pay-off as the brand's Rouge Volupté Shine, this formula promises to plump your lips as well. The little black heart in the core isn't just a cute design decision, it contains peppermint oil and caprilyl glycol to make lips look fuller, without any painful stinging or burning. Black pearl powder ups the shine factor even more — also helping to create the illusion of a fuller pout. Choose between 6 shades! When it comes to your hair there are so many products out there, and it can be hard to know what you should try. We have searched for you, depending if you have thin or thick hair, curly or straight, color treated or frizzy, here is what you need to try! TLW Let’s Get Tacos Treatment Oil is a hair oil that repairs hair from the inside out and helps seal split-ends for smooth, healthy-looking results. Formulated with grape seed oil, the treatment moisturizes, strengthens, repairs and adds shine while, Kakadu plum oil provides UV protection and heat resistance. 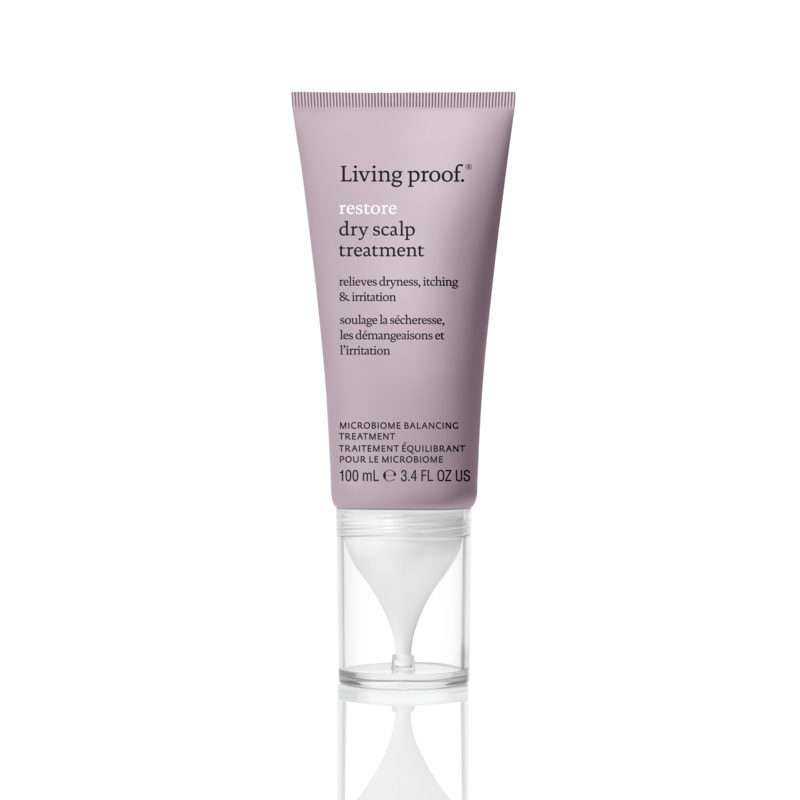 Living Proof has done it again, this time, with a leave-in treatment that both hydrates and soothes a dry, itchy scalp. The secret? A probiotic complex that promises to balance the levels of all the microorganisms on your scalp (both good and bad), plus hydrating hyaluronic acid. Also important: It's fast absorbing, and doesn't leave behind any residue. I was hooked the first time I tried this dry shampoo. I have tried handfuls of dry shampoo and this one is by far my favorite! it didn’t apply cakey like some do. My hair instantly felt like it was just washed and dried. My hair even felt thicker after applying! The great part is the price, only $8! The Winter can really take a toll on your body. Take care of it by moisturizing, especially after those lava hot showers (yes, we are guilty as well), give yourself a Summer glow with gradual self-tanners, or simply indulge in a soothing bath. Here is what we suggest to try this year. Your Summer body is made in the Winter! Along with taking care of your health, take care of your skin! Jergens natural glow keeps you moisturized all day and adds a sunless tan, to keep you glowing in the middle of Winter. It has won Best of Body Products through Allure magazine 3 years in a row! The omega-rich algae and soothing minerals lock moisture in place to restore elasticity and give skin the smoothness of sea glass. Goop has come up with a sleep potion! A fragrant, restorative bath soak made with premium Epsom and sea salts; an array of botanicals including valerian, passionflower and hops; and essential oils including sandalwood, lavender and spikenard. Perfect for promoting calm, comfort and relaxation, and helping you get a great night's sleep.